The sun finally came out yesterday after a week of rain. 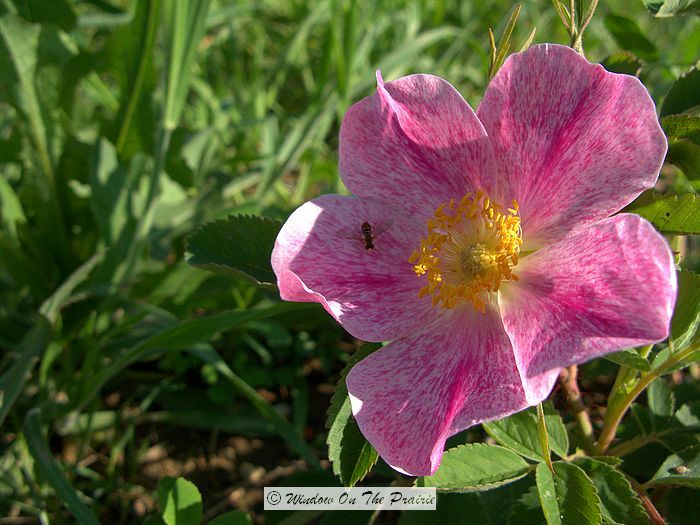 The prairie wild roses that grow on the edge of our road finally opened. As I mentioned in my earlier post about this native wildflower, the blooms don’t open except on sunny days. The center of the rose is pretty neato. As I’ve mentioned before, this is one of my favorites. 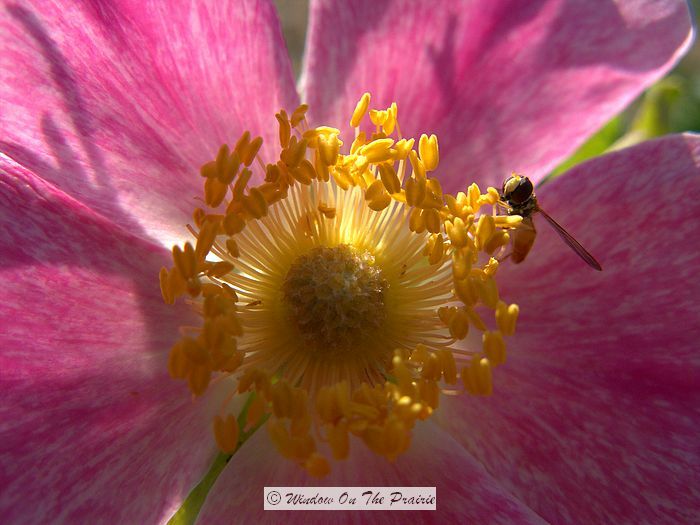 What is your favorite native wildflower? They are beautiful. 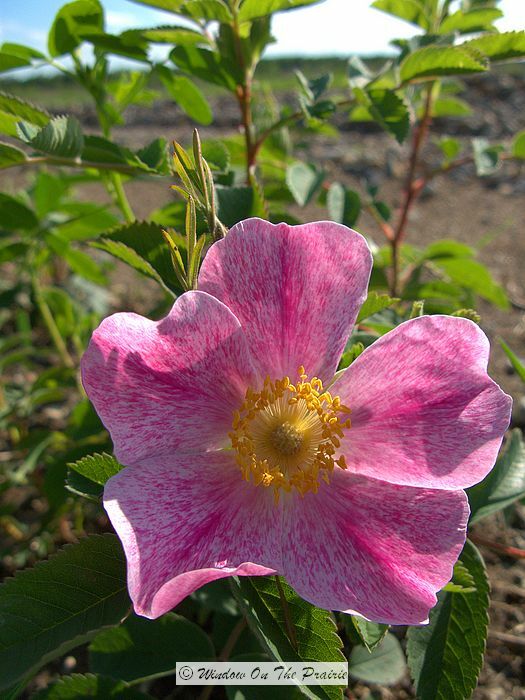 I loved the wild rose, Iowa’s state flower, when I was a kid. It was exciting to me that they grew in the ditch across from our house. I love spiderworts (tradescantia). I have them growing wild in my ditch, and some I’ve planted in the yard. 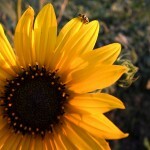 I love most wild flowers. They all taste yummy. I liked your blog so much that my human (Teresa from Eden Hills) convinced me to give you the Versatile Blogger award. Stop by my blog http://edenhillsgoat.blogspot.com (not hers) to pick up your award. it’s blue….and cone-shaped….and the name of it just evaporated from my brain! 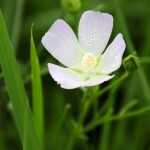 it grows wild on hillsides and in ditches in minnesota, but i have tried to grow it in my garden to no avail. 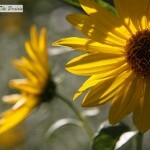 Not sure I have a favorite wild flower. Just love them all. Congrats on the Versatile Blogger award! Your first! 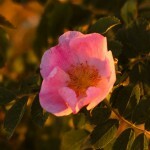 On the wild rose topic. 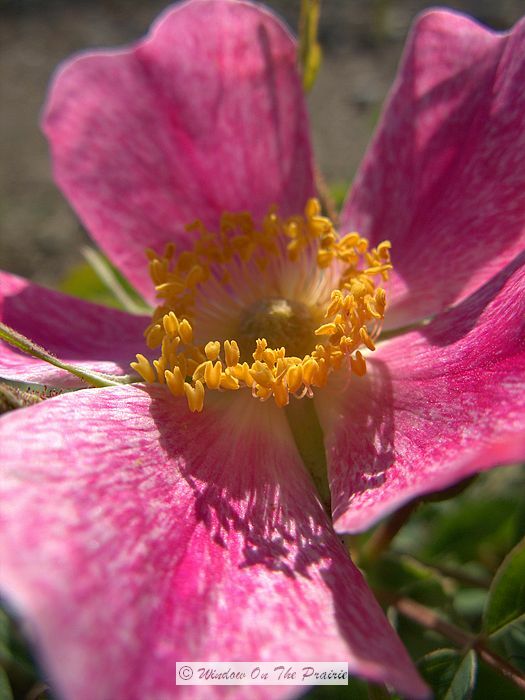 What is a rock rose? 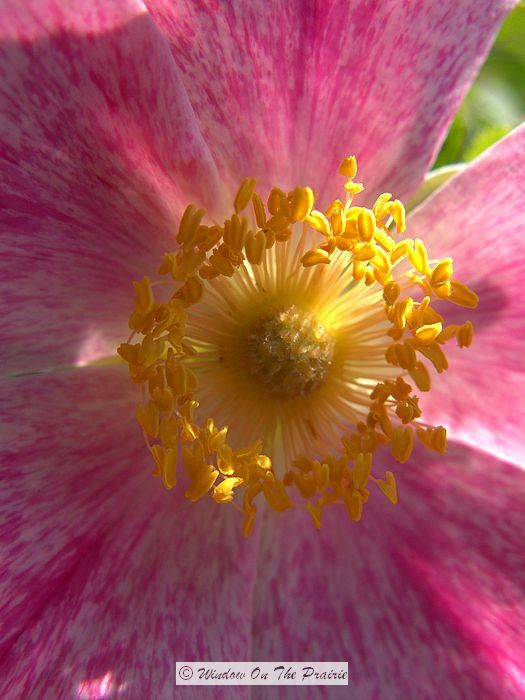 Rock Rose is not a rose at all, but is an evergreen shrub called Cistus native to the Mediterranean. 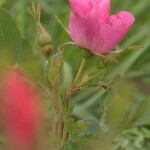 It does grow in North America and does best in dry areas. I love that bloom. I asked you in a different comment what state you are in, then noticed some links to things in Kansas and Missouri, so you must be near there, which is somewhat near me, as I am in south east Nebraska. For some reason, I am not seeing a link to subscribe to follow-up comments. I see you do sometimes follow comments up, so hopefully, I’ll remember to come back and check.